Brain injury can be a life changing experience and people often need support after they have been discharged from hospital or rehabilitation centres. 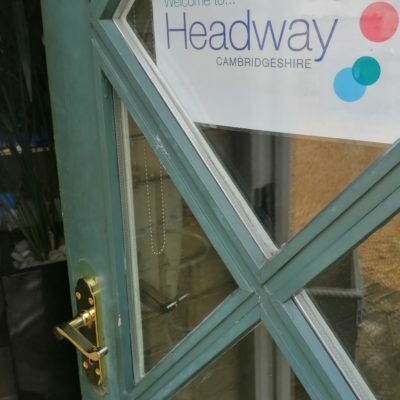 Headway Cambridgeshire is the only local organisation that provides on-going services which are designed to enable brain injured people and their families and carers to move on with the next stage of their lives. 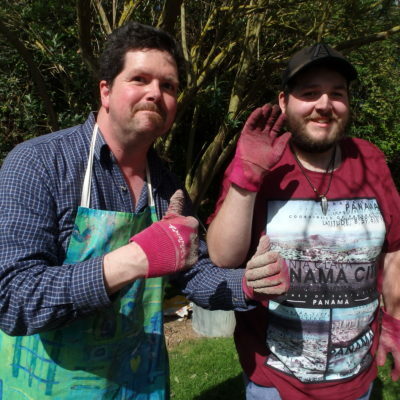 In our Chesterton hub we offer a programme of activities and specialist services aimed at recovery and social rehabilitation. Working across the county of Cambridgeshire we also provide information, hospital liaison, community enablement and the opportunity to participate in social events. You are invited to learn more about the history of brain injury in the First World War. This exciting project, designed and researched by people with a brain injury, will uncover the hidden stories of the soldiers, hospitals and medical advances of this era. Wendy blogs about the recent changes at Headway Cambridgeshire.